Want a round-up of who might be staying and leaving this summer in the Netherlands? Football-Oranje’s Michael Statham gives you ten players that are ready for big transfers from Dutch Eredivisie clubs. Watch our video over on our YouTube channel by CLICKING HERE or by pressing play on the video linked below! Comment on the video with who you’d like your club to sign this summer from the Dutch Eredivisie. 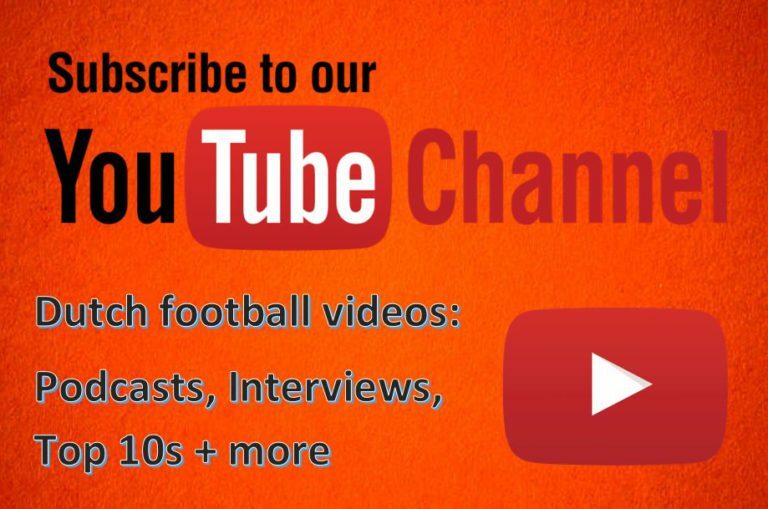 Subscribe to our YouTube channel for regular podcasts, interviews with Dutch footballers and more top 10s and scout reports on the best players from the Dutch Eredivisie.